Adhering to the three core principles of Advanced Materials Science™—Surface, Structure, and Imaging—NuVasive® has pioneered design and manufacturing methods that combine the inherent benefits of porosity with the advantageous material properties of PEEK and titanium to create implants intelligently designed for fusion. We've partnered with deformity surgeons to deliver leading technologies in our adult and pediatric offerings, including Reline® Small Stature and VersaTie. 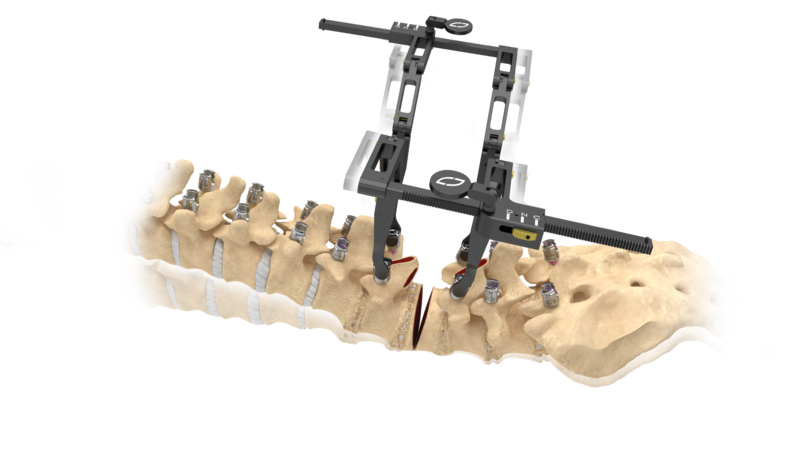 We are demonstrating a continued commitment to evolving complex spine surgery through our strategic partnership with Biedermann Technologies to co-develop state-of-the-art complex spine solutions. In addition, we are focused on the integration of our Surgical Intelligence platform to enhance surgical care in complex procedures. 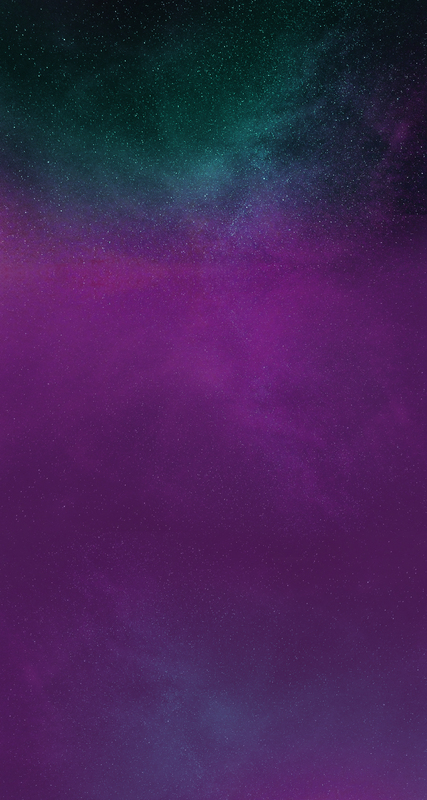 Our solution to current day compromises. Competitive implants are either too stiff, don't participate in the fusion process, or have poor imaging characteristics. Our solution to overcrowded operating rooms that are full of costly standalone technologies. Pulse™ is an integrated platform that enables safer, faster, and smarter surgery. 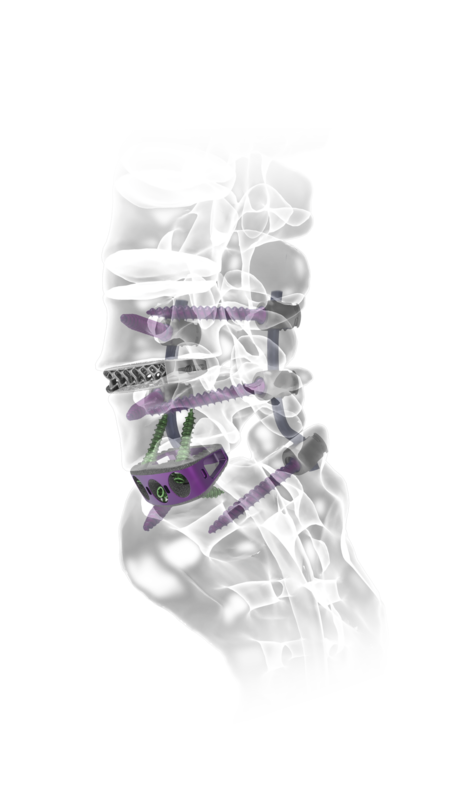 Our solution to OR inefficiencies and patient repositioning when treating the lumbar spine. X360™ leverages advanced surgical techniques and technologies to deliver patient-specific care while enhancing OR workflow and efficiency. 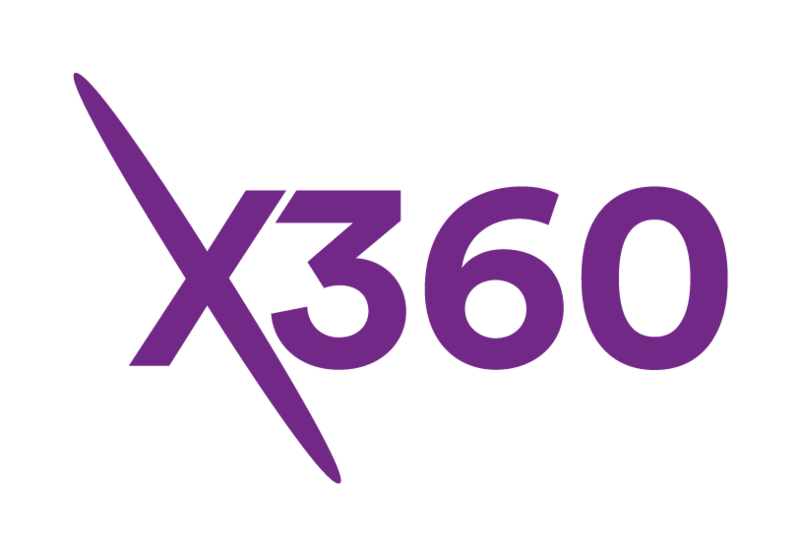 The X360 System is a comprehensive approach to lateral single-position surgery powered by Surgical Intelligence, an ecosystem of technologies enabling safer, faster, smarter surgery. The integration of XLIF®, XALIF™, and XFixation™ into a single platform enables surgeons to treat a patient without repositioning, which may reduce patient time under anesthesia and hospital costs. Our solution to the stagnant innovation within posterior fixation. 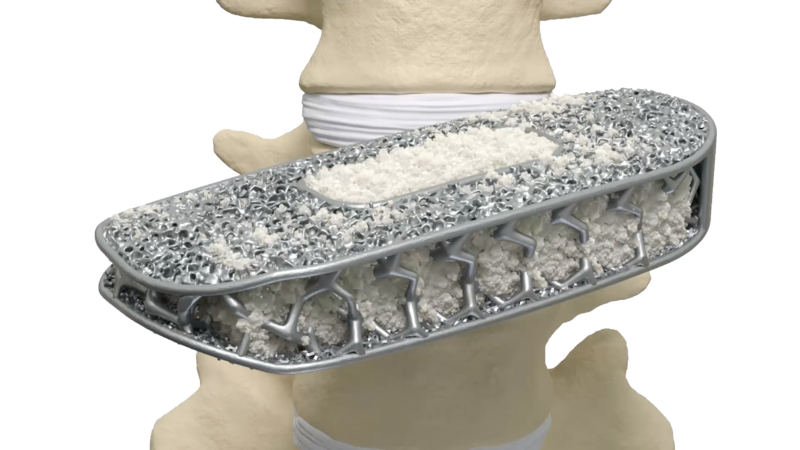 NuVasive is breaking conventional thinking to bring versatility and advanced technology to complex spine surgery. Pulse is a surgical automation platform that helps bring Surgical Intelligence™ to life in the OR, supporting all spine procedures. The platform provides the procedural integration of neuromonitoring technology, surgical planning, smart imaging, navigation, and automation. 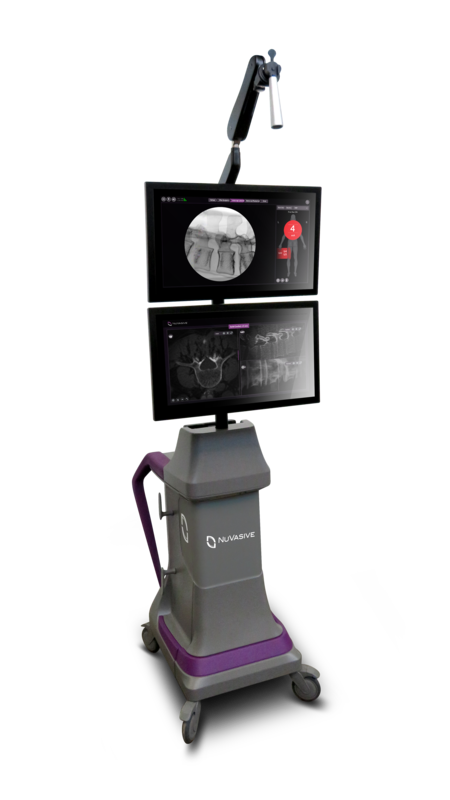 This integrated platform features independent wireless access, optimized guided surgical workflow and open imaging while allowing for customization to meet the unique needs of every OR.